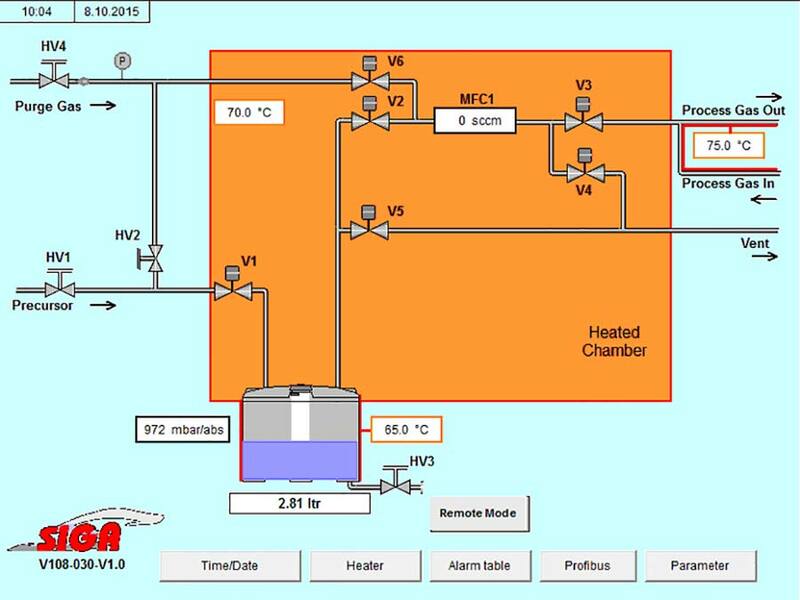 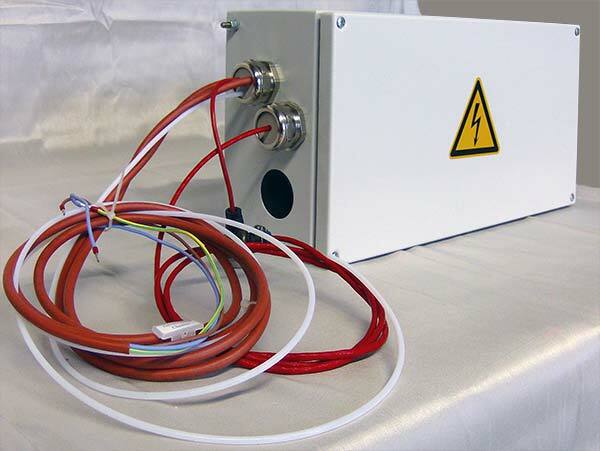 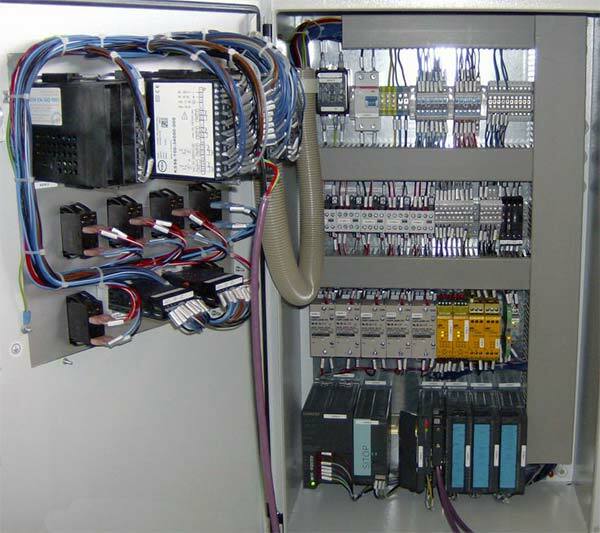 Precursors used for CVD process are generally gases and are easy to control by mass flow controllers. For the deposition of some layers however, precursor are required that are liquid at standard conditions. In this case vaporizer systems are used to control these precursors. 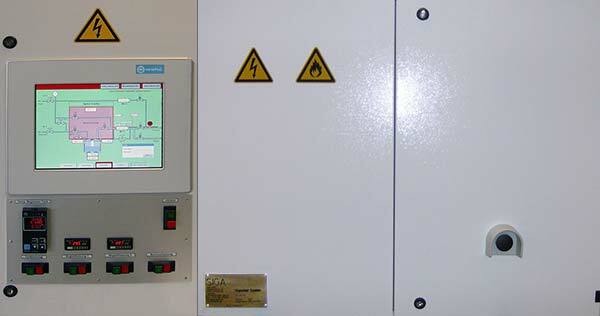 One of the characteristics of SIGAs vaporizer systems is, next to the vaporization without carrier gas, the possibility to supply the vapour flow to several points of use. 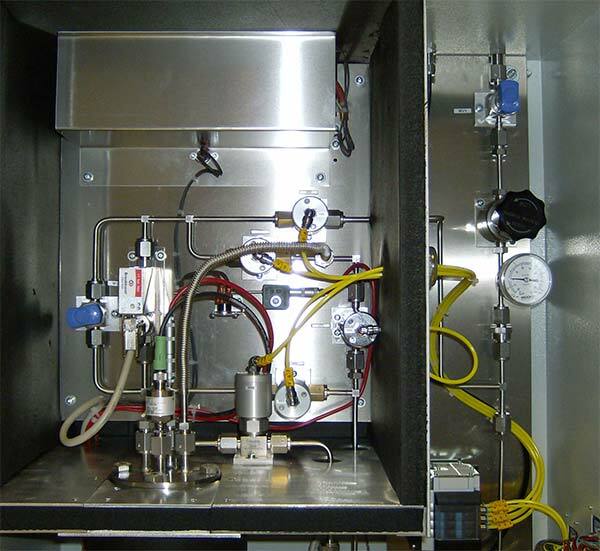 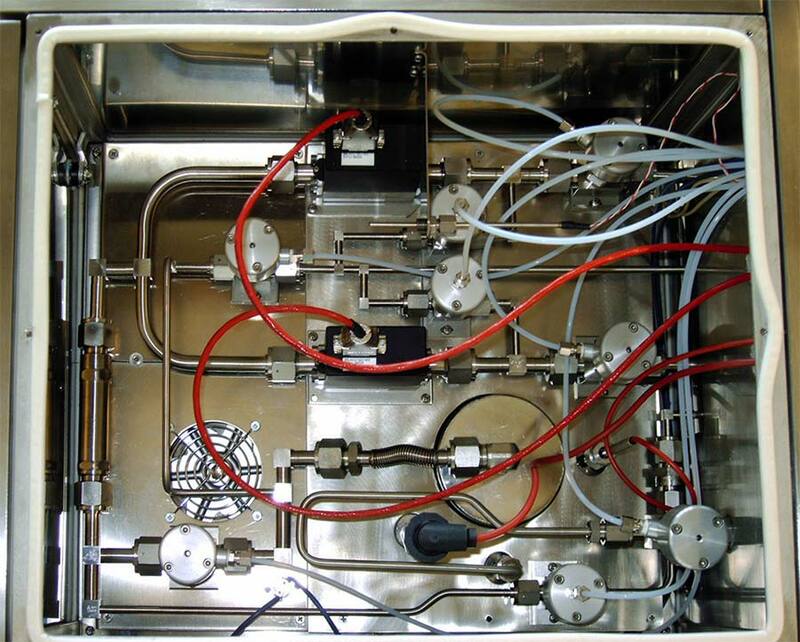 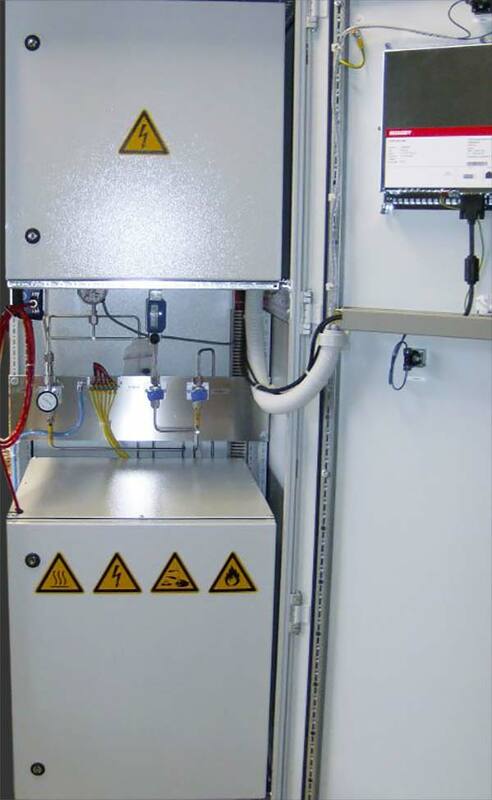 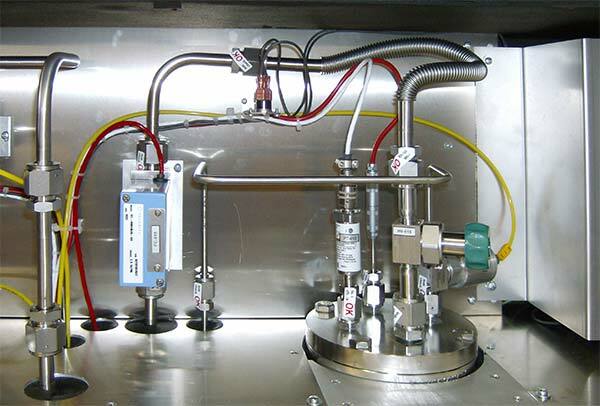 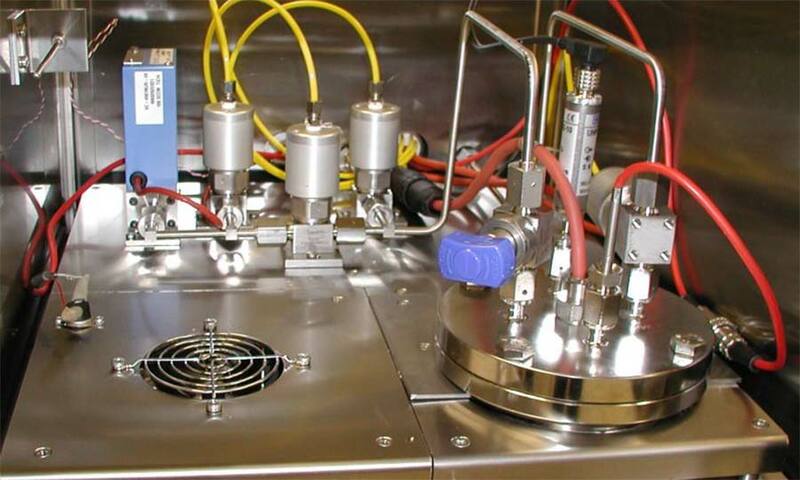 It is possible to provide vapour flow to several deposition systems at the same time or to several inlets at one process chamber. 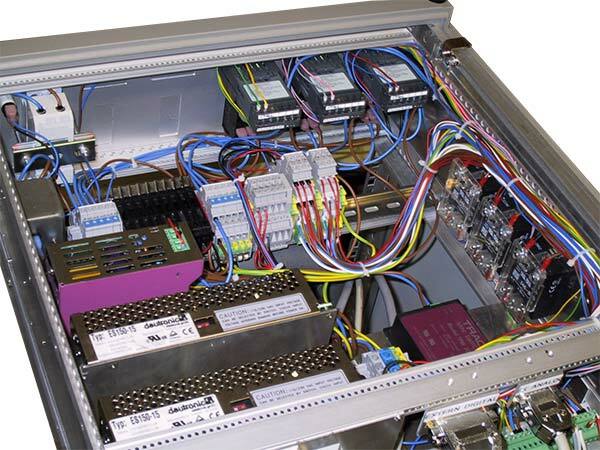 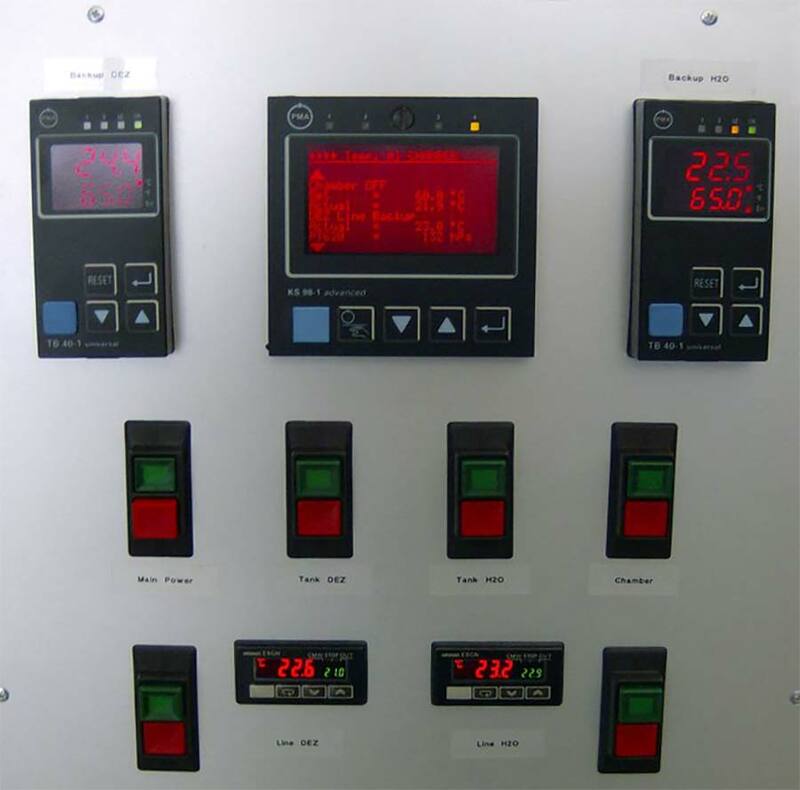 Another option is the integration of two vaporizers in one system with one programmable control system. 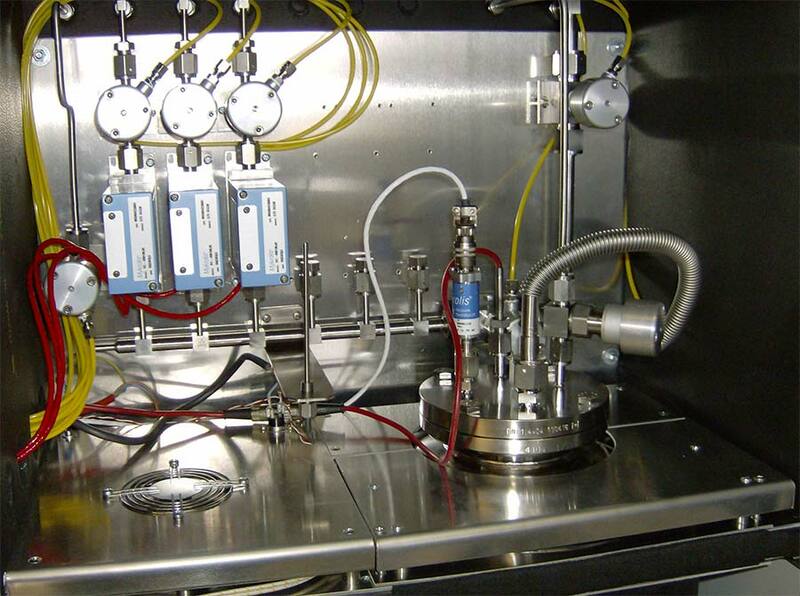 The possibility to use just one SIGA vaporizer system to supply several points of use offers – in comparison to other solutions – the chance to reduce the number of components and control elements and to reduce the necessary mounting space. Altogether allowing for a more economic and cost saving solution.